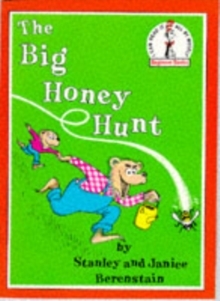 A new edition of the classic illustrated storybook, ideal for sharing with your child. 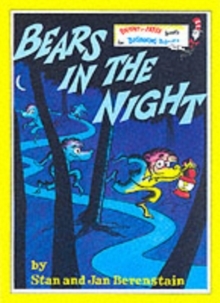 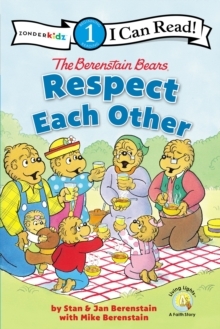 An ever-popular Berenstain Bears story. 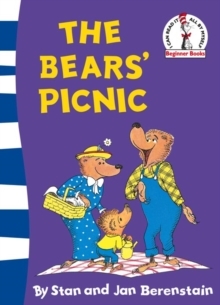 Toddlers and young children will immediately identify with the small bear who crawls inside a box. 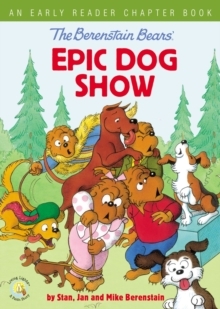 His epic adventure is created from a vocabulary of only 23 words. 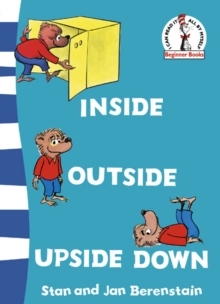 This Beginner Book boasts a bright new cover that incorporates guidance on reading levels. 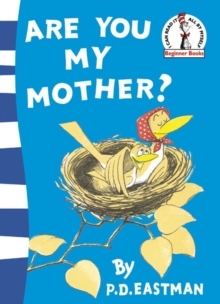 Classified as a Blue Back Book, it is suitable for parents to share with young children. 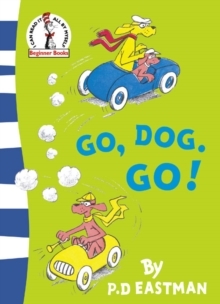 Perfect for giving children confidence and make them want to go on reading.